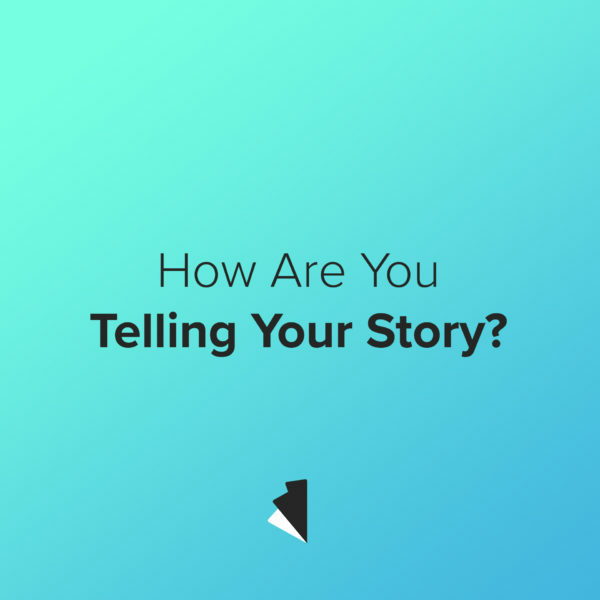 Video Marketing: How Are You Telling Your Story? Your audience must be able to relate to the story, if they check out within the first minute they will never engage or care about what you are communicating. The viewer has to sympathize with what you are communicating. Sympathy and empathy prepares a comfortable space where your audience will care about the story you are telling. Include your audience in the conversation. Make it personal for each individual who is watching. Visual marketing has a powerful impact on emotions, so think of that person sitting at their desk and address them. Speak to their needs and thoughts, and take them on a journey to solve whatever their problem might be. Be intentional in communicating your business’s motivation and ensure that it resonates with your audience. This is the crux of the story, the foundation of why you do what you do. Every other part of the story is built off of this, so it must be understood and latched onto. Who you are matters, but make sure that personality is consistent! Don’t attempt to fabricate a persona or story that has worked in the past for someone else. Use your own personality and make sure you are genuine and creative. Your audience will appreciate authenticity over a copy of something that they have already seen. To speak with a voice that is not yours is easily recognizable and consumers will pick up on it quick. To be true, the most memorable parts of your video will be the first and last moments. Any good story succeeds in capturing and holding attention, and by the end brings completion and resolve. Your audience is seeking to have their questions answered and their problems solved. So a good story—a successful story—needs to be complete. Think back to some of your favorite stories, both written or visual. The stories that resonate the most will also be the ones that you remember. Successful stories are memorably and have these 5 main points in common. And remember, all of this remains true for video marketing as well. You want your business to have a personal and relatable voice for your product videos and/or explainer videos. Here is an example of a heartfelt story that we did with Labouré College. As you watch, think of the way this personal story about Nick Barry makes you feel about the nursing community in general. You will see how telling a genuine story through your business can positively impact you and change previously held perceptions. Laboure College Nurse Awards – Nicholas Barry from Waves Media on Vimeo.